111 Knyaz Boris the 1st Blvd. 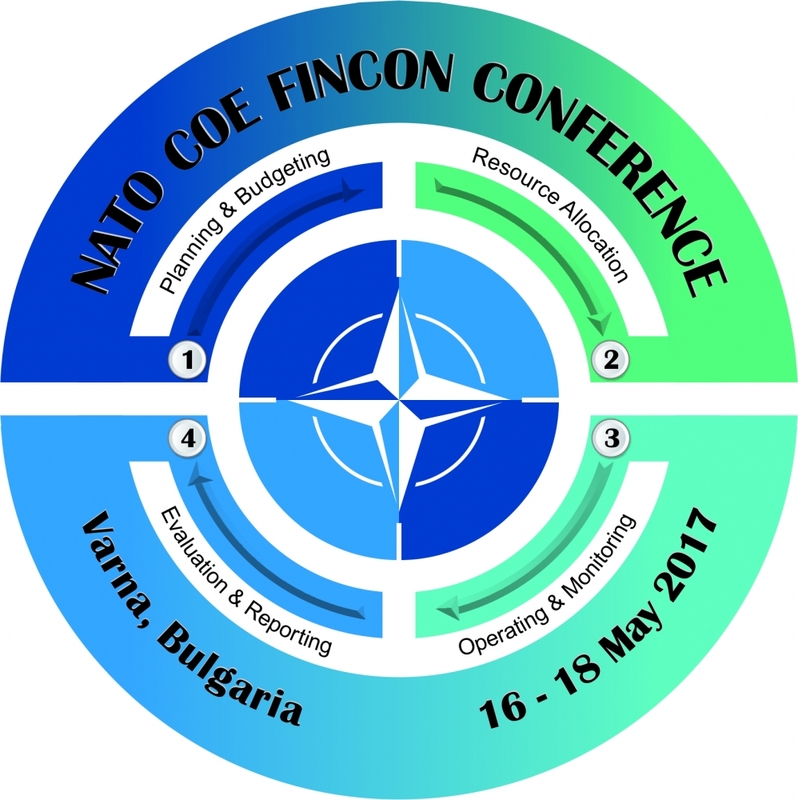 Headquarters, Supreme Allied Commander Transformation (HQ SACT) in cooperation with the Crisis management and disaster response Centre of Excellence (CMDR COE) will host the 3rd Annual COE Financial Controllers Conference from 15 to 18 May 2017 at the SWISS - BELHOTEL Varna, in Bulgaria. The Conference is organized as an annual forum to foster interoperability, exchange best practices and share lessons learned regarding financial aspects related to the administration and operation of COEs. The anticipated outcome of the Conference is to create a common understanding of the challenges of COE finances and to discuss practical common solutions to those challenges. One of the key areas of work at the Conference will be to improve a common template for the “Financial Administration Procedures” (FAPs). 2. If you wish to include any additional items or topics, please do not hesitate to contact the POCs listed bellow. Administrative information - please click here to download.